Good morning suspense fans and welcome to today’s Book Showcase!!! Our suspense feature for the month of October is The Moses Conspiracy by suspense novelist Susan J. Reinhardt. In 2025, two seemingly unconnected events set a diabolical plan in motion. Ellie and John Zimmerman find themselves embroiled in a life-threatening investigation, fighting a shadowy enemy. Several years after a terrorist attack on Washington, D.C., Ellie and her son, Peter, go on a field trip to the nation’s capital. Her greatest fear is realized when they become separated. Back home, John witnesses a buggy accident with unusual circumstances. Caught between strained family relationships and ominous warnings from a faceless enemy, the couple rely on God for wisdom and protection. When the true nature of a past tragedy is revealed, will they survive the heartache it brings? The Moses Conspiracy, as well as other books by Susan J. Reinhardt, are also available in print. 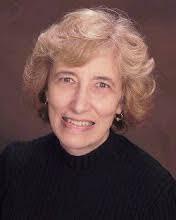 Susan J. Reinhardt began her journey as a non-fiction writer. After numerous devotionals, short articles, and several contributions to anthologies were published, she switched gears and entered the world of fiction. 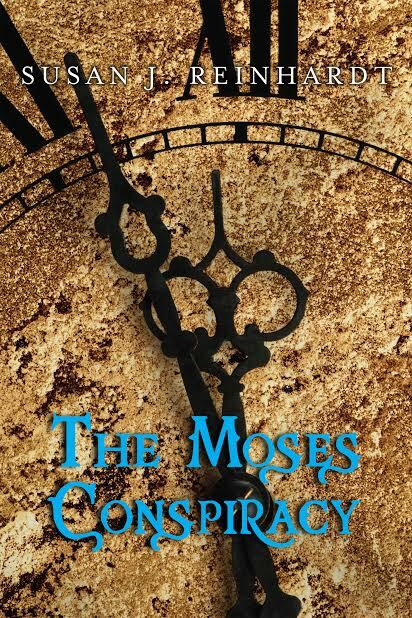 The Moses Conspiracy is the first book in The Moses Trilogy. A widow, daughter, stepmom, and active church member, Susan resides in Pennsylvania. When not writing, she enjoys spending time with family and friends, reading, couponing, gardening, and finding small treasures in antique shops. Susan may also be contacted via Google+, LinkedIn, Pinterest and Twitter. 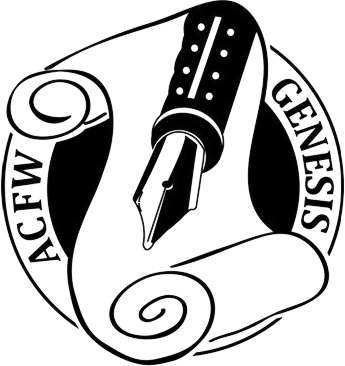 Kara writes layered suspense thrillers and is an ACFW Genesis 2013 Finalist in the Mystery/Suspense/Thriller category. She’ll also continue to keep you updated on some of the best reads in Christian fiction suspense. Thank you for sharing your story with us, Susan!